First of all, I would like to commend on the important progress that has been achieved in setting up the foundations for effective regulation and supervision of money laundering and terrorist financing risks in Moldova. We can now say that the Office for Prevention and Fight against Money Laundering has been established as an independent public authority. This latest institutional setup gives a former Financial Intelligence Unit the ability to be autonomous and independent in its operations as a stand-alone specialized agency. It should be backed and it is expected backed by appropriate public financial resources and corresponding legal basis. Overall, together with upcoming regulatory and legislative changes this should help Moldova to be better able to address money laundering and terrorism financing risks. So, I would like to congratulate our FIU colleagues on this important achievement. It’s a reflection of their hard work and dedication. And I would like to wish them keep up this encouraging dedication to progress and wish strength for even more hard work ahead. The coming into power of the AML law is what has enabled these changes to happen. It also defines the way forward. This law approximates closely Moldova’s AML framework with the corresponding legislative acts of the EU. It has been one of the conditions for EU macro financial support to Moldova. 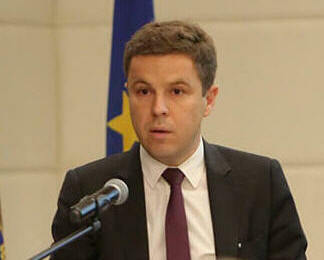 And it contributes to alignment of Moldova’s AML framework with European Union practices. It also contributes positively to easing external financial constraints and external vulnerabilities of the country as a whole, and aims to promote better business environment. Of course, EU is also backing up Moldova with technical support in advancing the legislative base and technical capacity, be it via a dedicated AML high-level advisory support or upcoming twinning projects. All of these are welcome.  In fact, IMF has also provided extensive technical assistance and advice in this area. That said, AML law is not the only recent development! I would like to note the adoption of the time-bound National Action Plan to address the findings of the first National Risk Assessment of money laundering and terrorist financing. The plan includes detailed measures across sectors and institutions, also strengthening competent bodies’ capacity to fight against money laundering and combat financing of terrorism. The recent legislative changes across the financial sector start to recognize specifically the requirements to comply with the provisions of the AML legislation. For example, the recent law on non-bank financial institutions, so-called micro credit organizations, stipulates explicit requirements in this area. Of course, the AML law itself is only a start. It serves as the basis for putting in place robust regulatory and effective supervisory regimes. It requires aligning the rest of financial and business sector laws and implementing supportive regulations. It requires putting in place proper software solutions for monitoring and assessing risk. It also requires training staff and educating market participants. But above all, it requires enforcement! In the context of the IMF supported program, Moldovan authorities have committed to continue to seek ways to demonstrate a clear regime shift when it comes to efforts to stamp out money-laundering, as well as fraud and corruption, which often tend to come hand-in-hand. In the case of banking sector, this this is also underpinned by a shift to risk and principle based supervision as per the requirements of the new banking law. This entails supervision through targeted, risk-based on-site inspections. In the end, it comes to also acting decisively and expediently by taking appropriate enforcement measures. One very specific area for immediate work is ensuring effective application of sanction regime for money laundering violations by banks and other reporting entities in line with FATF standards. The severity of these sanctions needs to be proportional but also convincingly dissuasive, particularly when it comes to monetary sanctions. This is seen to be underpinned, including the in context of the AML law, by a commitment to put in place supporting regulations, such as those on identification of suspicious transactions and activities, on terrorist financing, on politically exposed persons. I am glad to see that this event already entails hands-on discussion of corresponding methodologies and guidelines. As well, we all look forward to the MONEYVAL assessment mission planned for the fall of 2018. This will be an important test for Moldova. The authorities have quite a bit of work ahead so I wish them all the best in their efforts. To conclude, I would like to thank once again the EU delegation and the Office for Prevention and Fight against Money Laundering for organizing this event. I look forward to the presentations and fruitful discussion.